30,000 guests can’t be wrong. 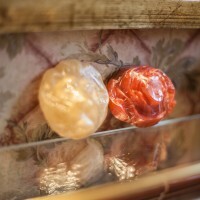 There are several products that our guests enjoy at the Lion and the Rose and that we personally use and endorse. Check out the products below and click on the links to learn more and place orders. 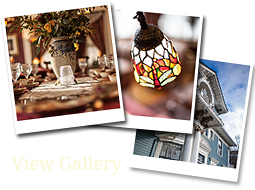 Give the Gift of Happy Memories ! Enjoy Spa luxury every night in your own home. These fine bed linens feel like high count cotton but are made from a special high quality microfiber that feels luxurious, needs no ironing, dries quickly and is great for people with allergies. Lunge in luxury! Our Guests love our Chadsworth & Haig Micro Plush Robes. Soft and silky, lightweight micro fiber on the outside. 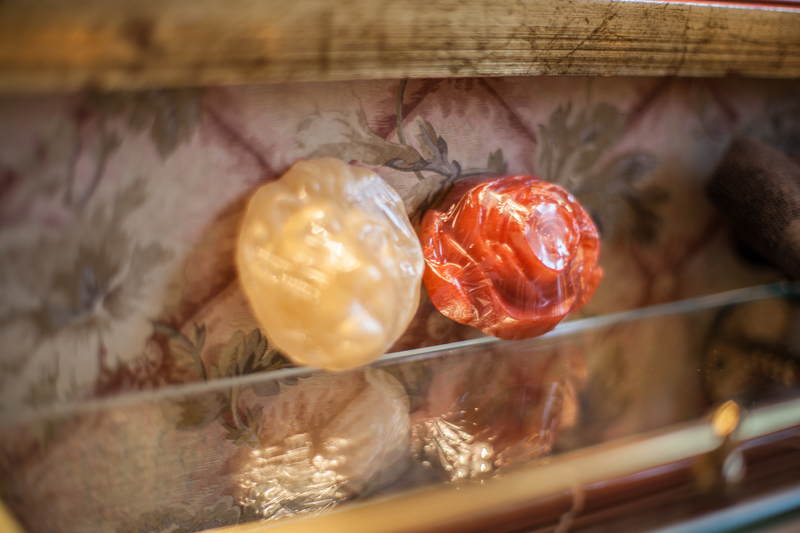 Plush minx on the inside for cozy comfort..
Our hand crafted, Vegan glycerine soaps in the shape of a golden lion and a pink rose are guest favorites. You can order then direct from The Dirty Face Soap Company. Guests love our amenities: Imperial Blend Bath & Shower Gel, Chamomile Shampoo, Tri-Protein Plus Deep Conditioner and Smooth As Silk Hydrating Lotion. Now you can enjoy them at home.